The Muslim Association of Britain (MAB) has distanced itself from claims made in a government report suggesting it has links to members of the Muslim Brotherhood, it has emerged. The report accused the MAB of being dominated by the Muslim Brotherhood, but the organization’s president, Omer El-Hamdoon, insists that it has no links to the group. “What we have said is that we are specifically taking issue with (anti-radicalization program) Prevent. We think the measures go too far in terms of registering and inspecting nurseries and out-of-hours schooling. It’s not just us; students and teachers also have raised concerns,” he told the Guardian. “The danger is that if anyone criticizes the government, then you are attacked. We think we have a right to disagree with the government over Iraq or Palestine or Prevent – but we do so with peaceful protest. Opposing and speaking out is part of being an active citizen. But we are not enemies of the state,” he added. The report also accused the Cordoba Foundation of being associated with the Muslim Brotherhood. 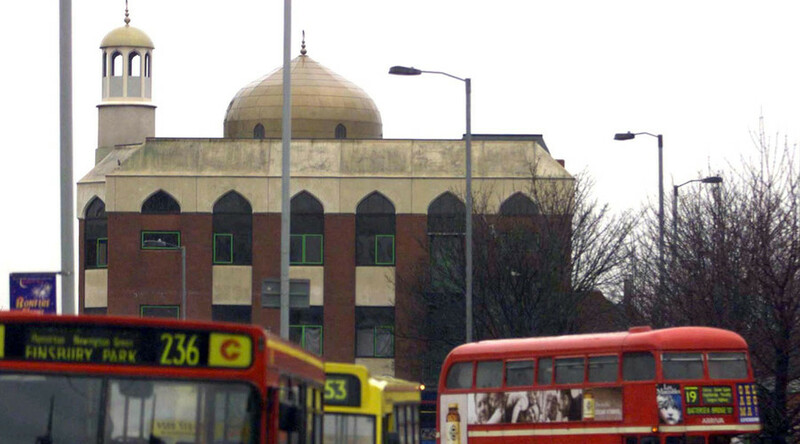 Last week, Mohammed Kozbar, chairman of the Finsbury Park Mosque, which ousted radical Islamist preacher Abu Hamza 11 years ago, decried the government report on the Muslim Brotherhood as patronizing and insulting. Kozbar criticized the report for ignoring the positive work the MAB has done for the community. He said it had worked alongside the government and the Metropolitan Police to remove the radical Hamza, who was later extradited to the US and sentenced to life in prison.